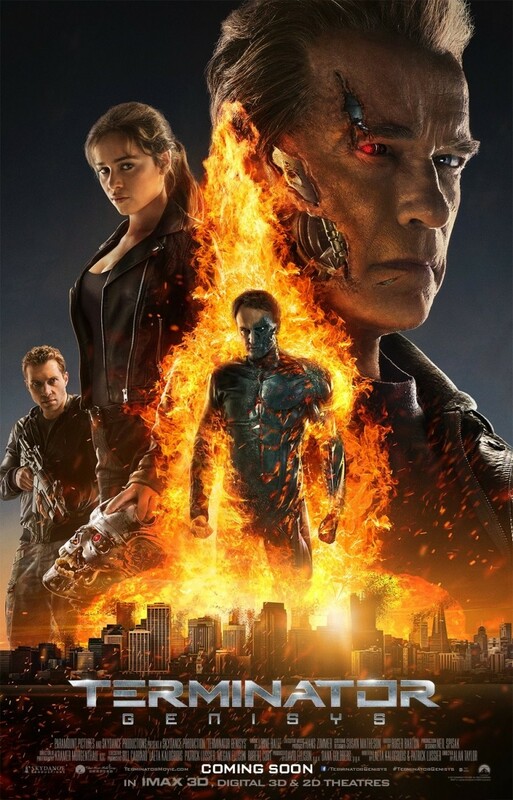 While I liked Terminator Genisys, I didn't love it. The first act is solid, but the rest of the film feels tedious. Lots of explaining about the alternate timelines, but none of it feels important or worth remembering. It's all very complicated when it shouldn't be. I felt Alan Taylor (Thor: The Dark World) did a solid job in the directors chair, especially in the first act when it takes place in the future and then in recreating scenes from the first film, but none of it is very memorable or exciting, especially in the second and third acts. However, I did really enjoy the recreated sequences in the beginning. I guess nostalgia took over, and seeing specific scenes reshot almost identical was fun, and then seeing an old Arnold fighting a young Arnold was just awesome. Much like the last 2 Terminator films though, this one just kind of feels unnecessary; it's only real purpose to give us an excuse for more sequels, which we don't really need. 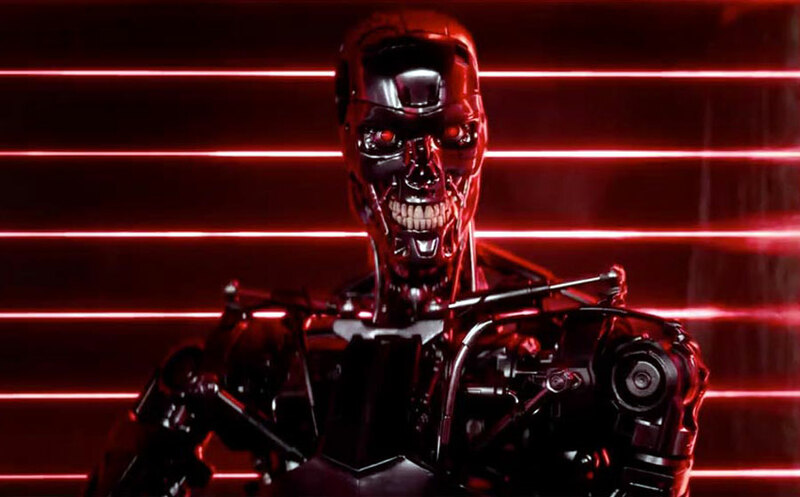 31 years after the first low-budget B-Movie original, and 24 years after T2, 3 other Terminator films still haven't come close to the magic of those two original films in the series. 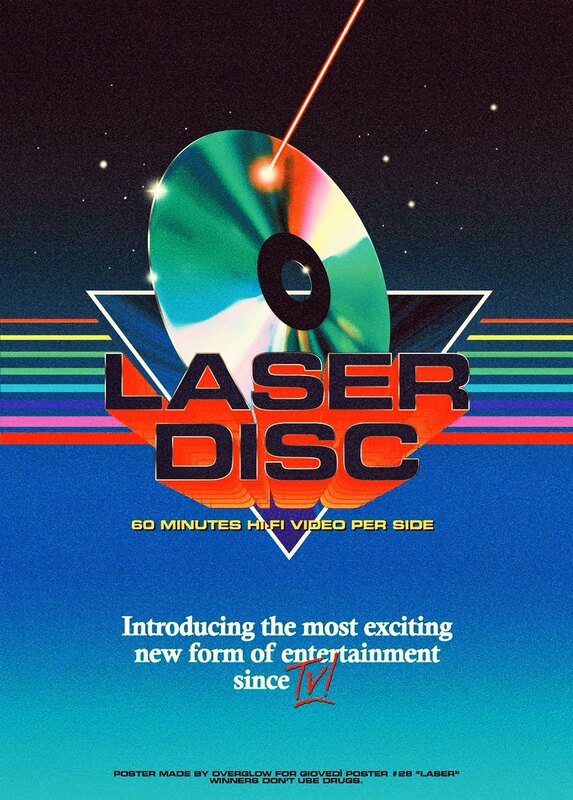 All the silly playful banter in here really threw me off too, giving us a more "light" Terminator film than we're used to. I don't know, there's just something about the way James Cameron makes and puts films together that works. Even on a smaller budget and scale, he was able to make T2 far more exciting and entertaining than the last 3 films combined. There's nothing about Terminator Genisys that will make me want to ever revisit it again, unless it's playing for free on television. But watching Arnold kill it was a revelation, easily being the best thing about this entry. With that being said, great effects (better than the trailers lead you to believe), Arnold is just FANTASTIC in this, and Emilia Clarke is so damn cute. I never realized how small she was!